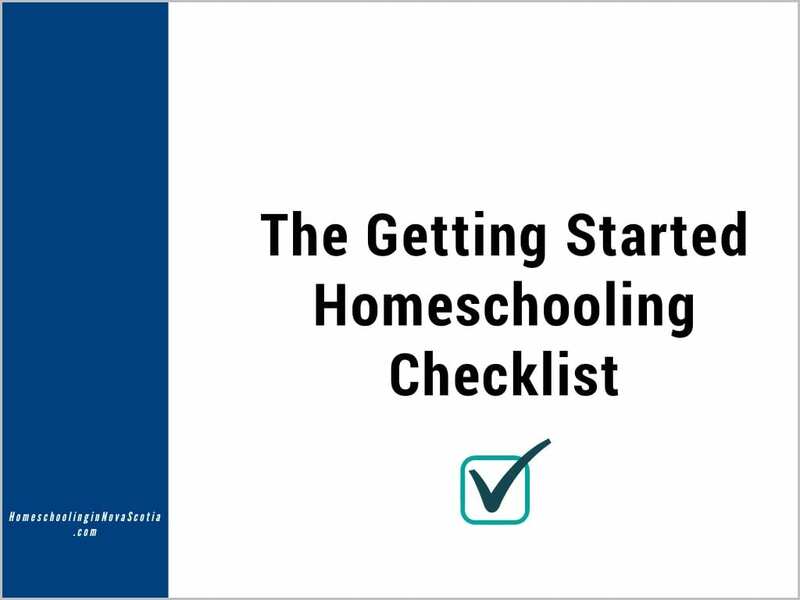 Are you planning to homeschool, or are you just getting started and full of questions? “How do I start? How do I get organized? What approach should I use? How do I teach science? How about math?” Knowledge Quest offers a how to homeschool course just for you, Homeschooling ABCs! Get all your questions answered! Each week for 26 weeks an email from Knowledge Quest’s Terri Johnson will drop into your inbox with a link to download the week’s Homeschooling ABCs lesson, in PDF format. Even better, every lesson is chock full of downloadable curriculum freebies! These lessons are the ideal length to grab a cup of tea, read over, and then incorporate bit by bit into your homeschool. If you’re like me and prefer to curl up and read instead of sitting at the computer, each lesson is generally about 5-10 pages in length, easy to print out so you have a physical copy in your hand. Each lesson is easy and interesting to read. Terri uses a friendly, conversational tone, one parent to another. And wow, the resources included! Terri introduces you to the best homeschool products and resources available, and includes downloads to many as well. One of my favourites is definitely the What Really Happened During the Middle Ages ebook. My whole family thoroughly enjoyed reading about the real Good King Wenceslas during our Advent celebrations this past Christmas. Want to see what the lessons are like? 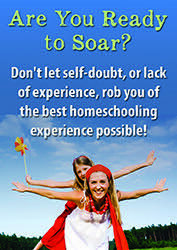 Sign up for Knowledge Quest’s FREE “The 5 Secrets to Homeschooling Success” series here. Should you choose to sign up for all 26 lessons, the cost is $10 US to start and then $10 US per month for 5 more months. That includes over $275 US worth of curriculum downloads! Terri also offers a 60-day money back guarantee if you’re not completely satisfied. If you can’t wait 6 months to get all the goodies, you can choose to pay $67 U.S. up front to get the entire package in just minutes – including all the wonderful curriculum downloads! I highly recommend this course to new homeschoolers, as it answers so many of the burning questions on your mind. There is something for everyone in this course – even seasoned homeschool moms like me! If you are getting frustrated with homeschooling or need a little boost, check out Homeschooling ABCs! Are you a new homeschool parent? Please let me know in the comments below! This review includes affiliate links. If you click through and buy I make a few pennies to keep up Homeschooling in Nova Scotia. Thanks for your support! Please note: This review was originally published in February, 2009 and has been revamped and updated for accuracy and comprehensiveness. Next Post What is Math Mammoth? Hi! I am Sydnee(better known as Syd)! I just saw that you were online and I liked your username!That's really cool! I've always wanted to visit Nova Scotia. I've heard it's really pretty.